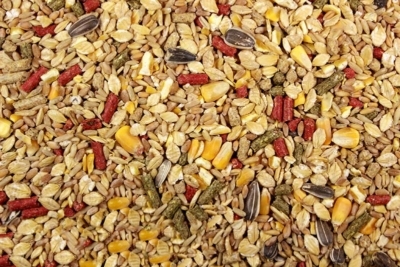 The perfect blend for guinea pigs. 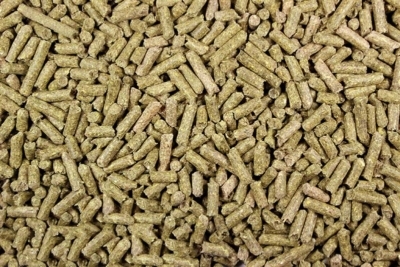 Only the finest grains are ground into this well rounded feed for your pets. Add to that, it is vitamin fortified and has added calcium! 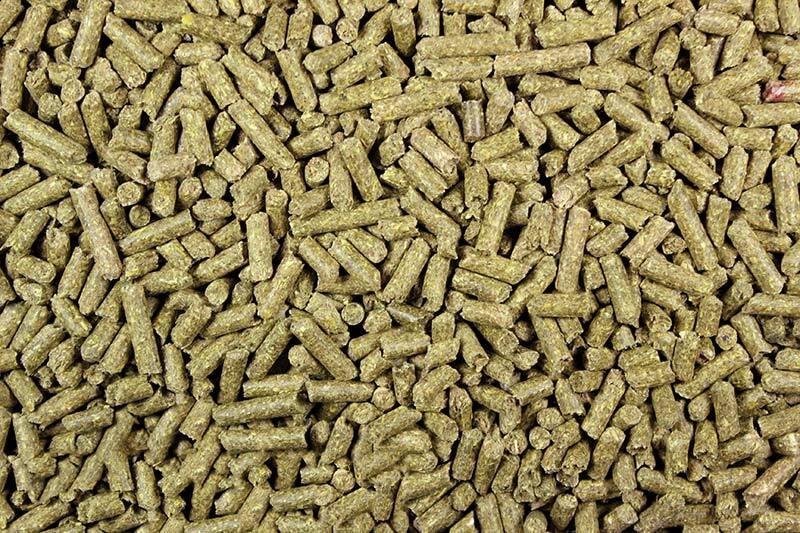 This is the complete feed to keep your guinea pigs completely healthy! 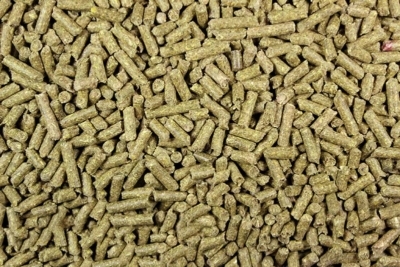 The quality feed you need for healthy, happy pet rodents, hamsters and rabbits.